Turns any device with a 3.5mm audio-out jack into a FM broadcaster & music streaming solution! Full frequency range design effectively avoids interruption. Provides hands-free conversations through any speakers. Accessory ONLY. Phone or tablet not included. 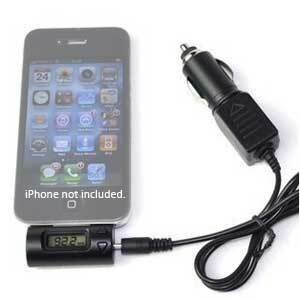 Supports portable iPhone 3G/3GS, iPod Nano1~5G, iPod Video, iPod Classic, Touch, MP3, MP4 etc. 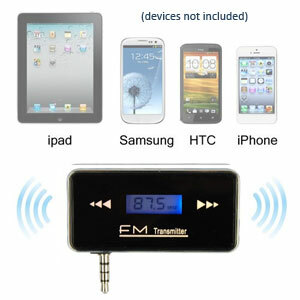 Car MP3 WMA Player/ FM transmitter, compact and fashionable design. Volume rotating button and power switch in one botton. 7 built-in EQ: Normal, ROCK, POP, CLASSIC, Country, JAZZ, DBB. 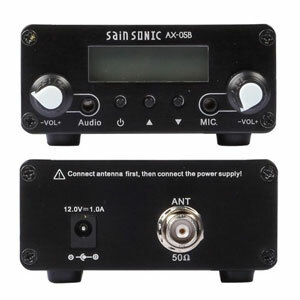 PROFESSIONAL GRADE long-range half-watt FM transmitter. Broadcast throughout your house and your neighborhood. Antenna included. 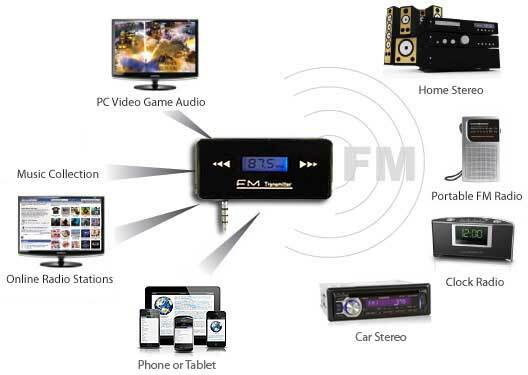 The FM Transmitter will not drift between stations because of our advanced stereo PLL Digital Tuner Technology. 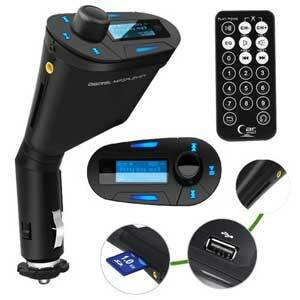 Uses the control panel buttons to control the frequency to avoid any needs to reset the FM Transmitter. PRIVACY: We do not share your purchase data with any third parties or advertisers. RETURN POLICY: We accept returns up to 14 days after purchase. Please contact admin@streamfinder.com before returning a purchase.